I mentioned before about ‘The other Chelsea’, which is the team that made a very strong impression in the 1999-2000 UEFA Champions League. The ‘blues’ reached than the quarter finals and played against Barcelona. After a 3-1 win at home they lost qualification ahead, because a 1-5 loss on ‘Nou Camp’, in extra-time. 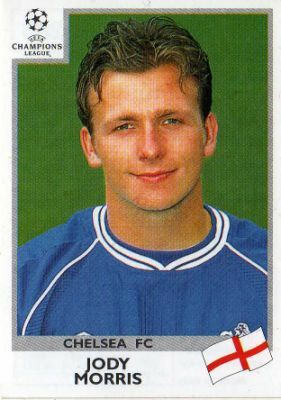 In those two matches, besides heavy names like Petrescu, Zola, De Goey, Flo, Sutton, Di Matteo, Deschamps, Desailly, Lebouef or Wise, one youngster won his place in the starting eleven: Jody Morris. A little 1.65 meters midfielder which was only 21 years old. A promising career was expecting him, especially because he started playing for the Londoners since 1995. 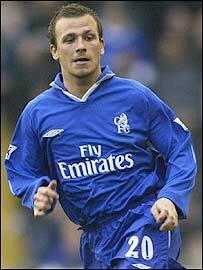 He won alongside Chelsea a Cup Winners’ Cup in 1998 and a FA Cup in 2000. Adding here the good experience from Champions League it looked like the best professional start as possible. Especially as he even captained the teams, in a couple of cases, thanks to his coach, Gianluca Vialli, which gave him confidence. Unexpectedly, his form started a progressive decrease and, starting with 2003, Chelsea let him leave, because he turned down a new five-year contract! 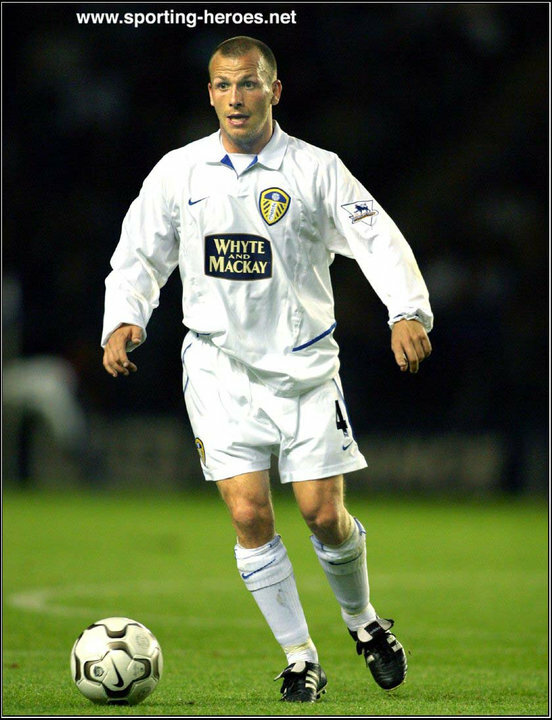 First, at Leeds United, but there he spent only one season in which he played 12 games. And this wasn’t the worst part! No, because after he couldn’t reach more than a second division club. 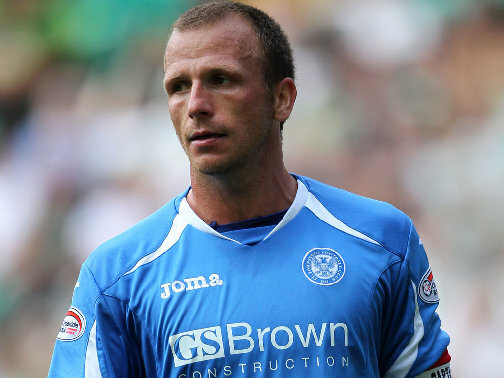 First, in England, at Rotherham and Milwall, after in Scotland, at Saint Johnstone! He spent there four years (2008-2012) and won promotion in the first tier, at the end of 2009! How big gap appeared in this players’ evolution in only a decade! Now, he’s nearly 34, as he was born on 22nd of December of 1978, obviously in London and figures in the squad of Bristol City. Maybe it looks very strange that a very promising British player, which in 1997 played four games for the England U20 national team end so badly, but all has an explication and when it comes to extra sportive life, all players meet the same danger: alcohol. Known as a good friend of John Terry, another player which is recognized for his off filed problems, he write in his CV some ‘black moments’. On 11th of September he was one of a group of Chelsea players who drunkenly abused American tourists at Heathrow Airport within hours of the attacks on New York City and the Pentagon. One year after, he was involved in a drunken brawl and in 2003 he was involved in a sexual assault. Also, Morris was arrested for drunk-driving on 1st of November 2006, after driving the wrong way down a one-way street. Morris, who had one previous conviction for drunk-driving, was disqualified from driving for four years, given 80 hours community service and a two-year suspended jail sentence. In fact, this year, 2006, proved to be the worst for him as he suffered a cheekbone fracture and also a knee ligament damage! Acest articol a fost publicat în Inedit și etichetat 1998, 1999-2000, 2000, 3-1, 5-1, Barcelona, Bristol, Chelsea London, Cup Winners' Cup, England U20, Jody Morris, Leeds United, London, Milwall, Saint Johnstone, Scotland. Pune un semn de carte cu legătura permanentă.